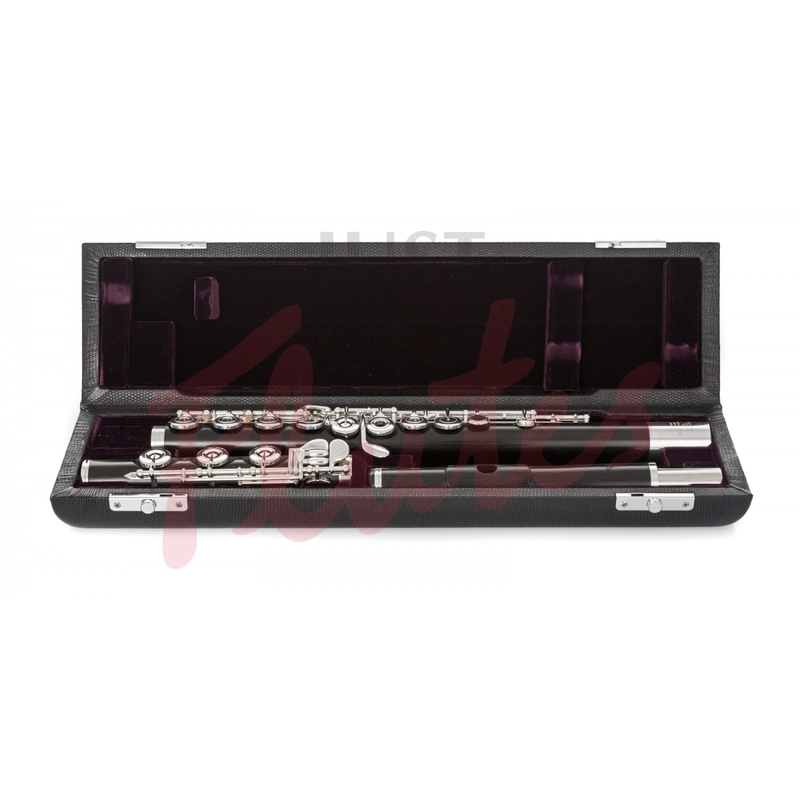 Open holes, offset G, E mechanism, B footjoint. 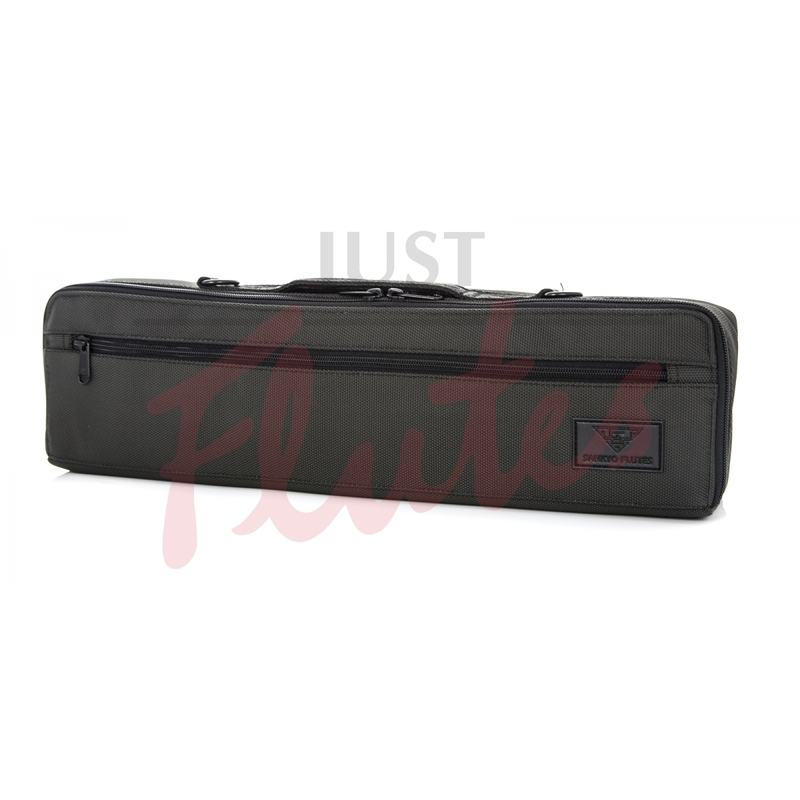 Other specifications are available to order on request - please contact us. 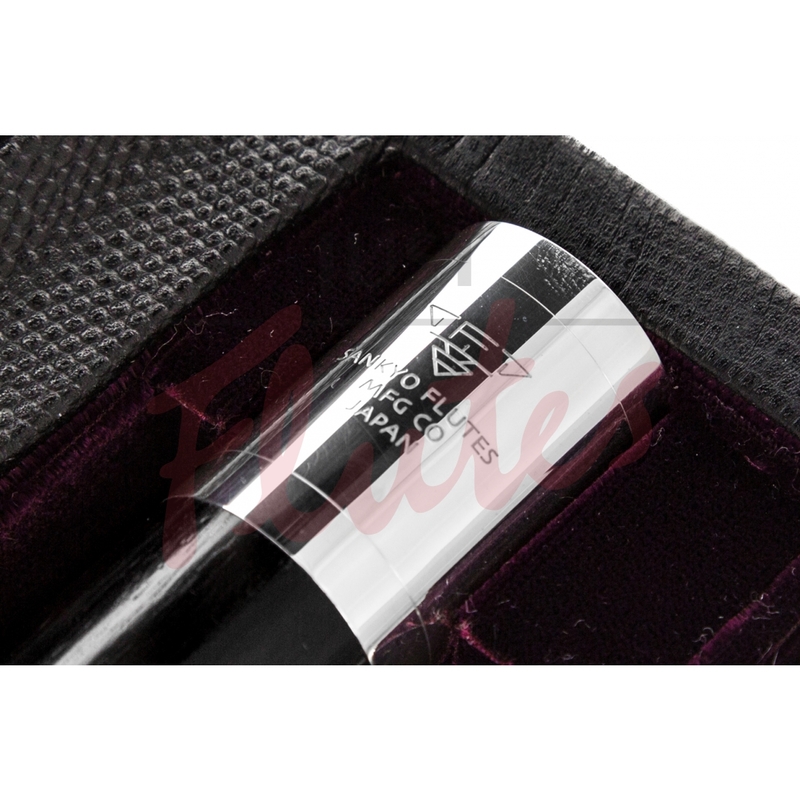 Sankyo are highly-regarded Japanese flute makers, founded in 1968. 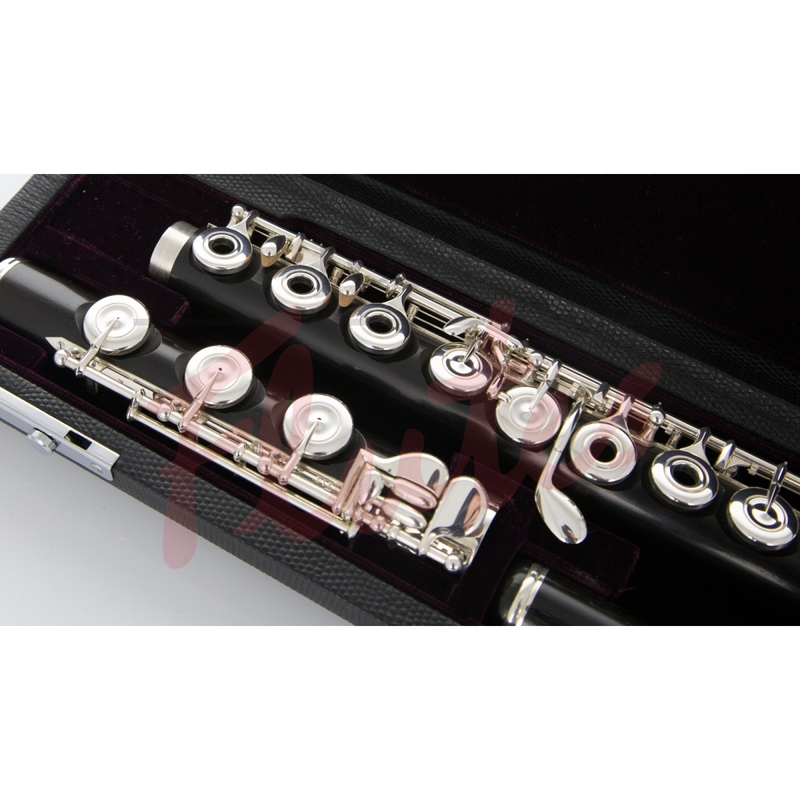 They are always searching for technological innovations to attend the expectations and demand of flute players. Sankyo has pursued the perfect scale by building a precise mechanism through meticulous craftsmanship (even hand manufacturing each pad). Each process of the production is followed by a very precise quality control, which is done through computers, in order to avoid any kind of failure or defect that might occur. 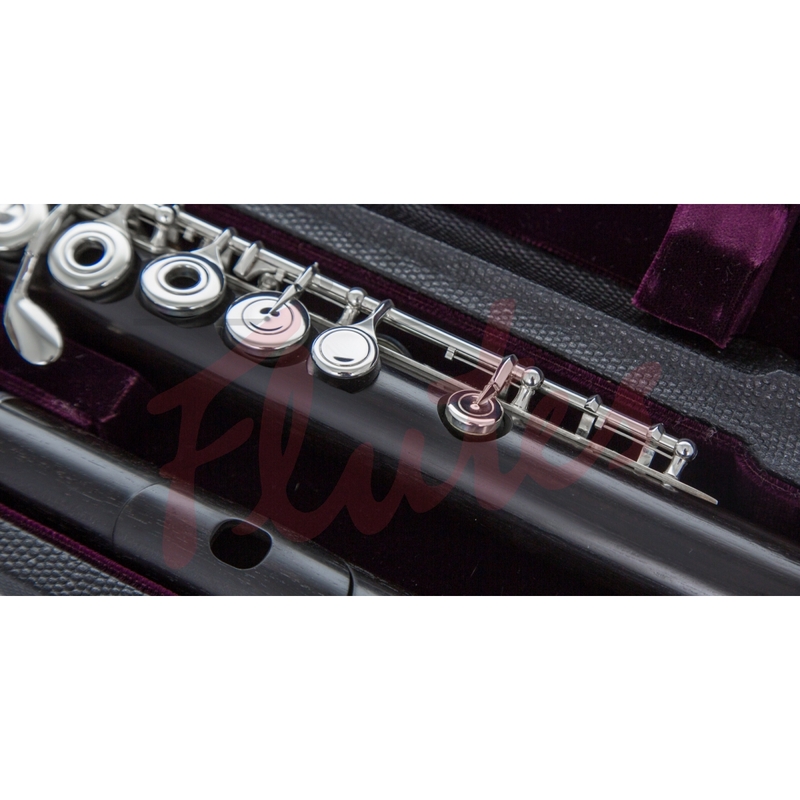 A great number of flute players have been seduced by the aesthetics and by the design of all their levels of flute, as well as by the perfection and security of the mechanisms.